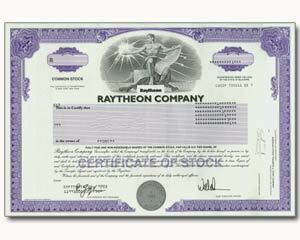 Raytheon is a major defense contractor and industrial corporation with manufacturing concentrations in defense systems and commercial electronics. Raytheon provides state-of-the-art electronics, mission systems integration and other capabilities in the areas of sensing; effects; and command, control, communications and intelligence systems, as well as a broad range of mission support services. A technology and innovation leader.